More than cocaine, pills, alcohol, or marijuana, Whitney Houston died at the young age of 48 from a broken heart, mind, and spirit. 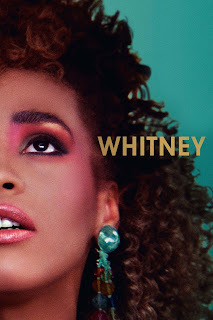 Whitney, Kevin Macdonald’s 2018 documentary about the late singer and actress, sports a poster that reads, “All the music. All the stories. All the answers.” While Whitney hits a lot of the high notes in terms of Houston’s discography, and the low notes in terms of her downfall, the documentary feels somewhat unmoving not in terms of the answers it’s able to provide, but its arrangement of those answers. “Was Whitney bisexual?” Yes. “Was Whitney abused?” Yes. “Was Whitney culturally black and white?” Yes. The documentary answers these questions and more, but is ineffective in funneling the ample source material into a potent narrative. 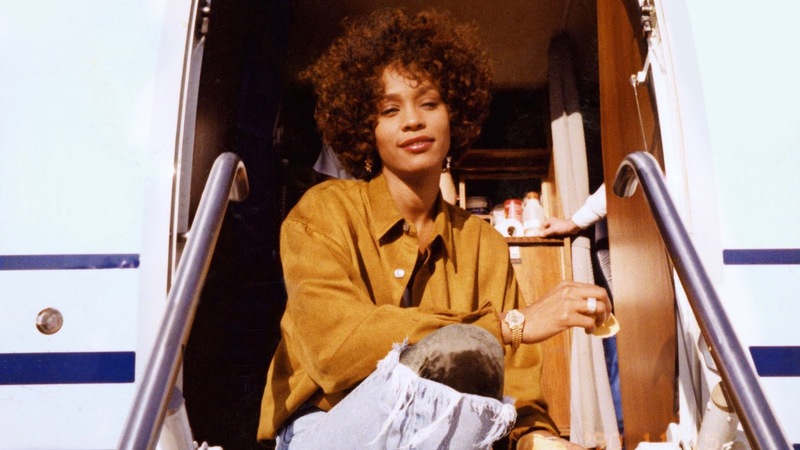 Given the magnitude of Houston’s popularity, and the intriguing elements of her backstory, Whitney’s execution of the pop star’s life story is underwhelming. 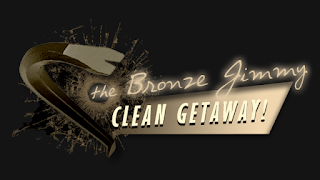 The documentary opens with a montage of television clips from the 1980s. Coca-Cola commercials. Ronald McDonald commercials. Whitney Houston videos. Ronald Reagan speaking. “Crack is Wack” campaign. Whitney Houston video. Rinse. Repeat. The message: in the '80s, Whitney Houston was as American as apple pie. The montage then starts to mix in clips of the 1967 race riots in Newark, New Jersey, just four years after Houston was born. Like anything else, Houston was a product of her environment, as the film shows. Born to a family of singers, including her mother Cissy Houston and her cousins Dee Dee and Dionne Warwick, Whitney had the advantages of not only looks and raw talent, but influence and tutelage to help bolster her career. Unfortunately, however, she also had many demons to run away from, including sexual abuse from someone close to her growing up. Was it mental illness brought on by childhood trauma? Was it a neglectful inner circle that benefited from not confronting the pop star about her health issues? Was it us, the audience, complicit in this toxic stardom that would likely warp most of us into oblivion? Whitney provides enough evidence to answer these questions, but does so in a way that is somewhat anticlimactic, an unfitting tribute to someone who made a career in hitting the right notes at the right time, in the most dramatic of ways.